Dfab.Studio (Malta) has recently joined the European network of RhinoFabStudios. Dfab.Studio is a design and fabrication studio providing design and laser cutting services for the architectural, artistic, and design fields. 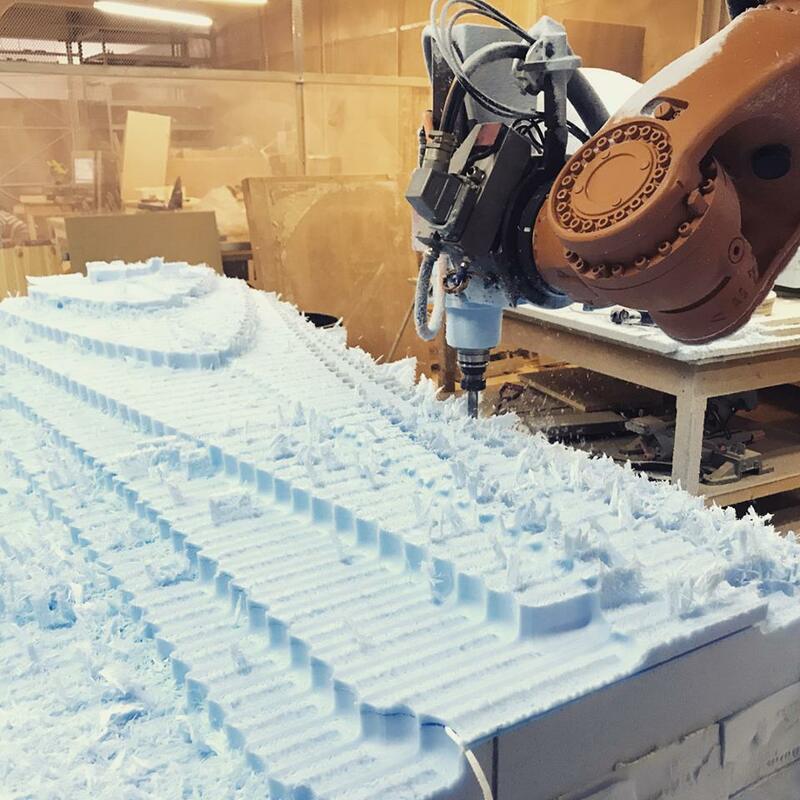 "Our interest lies at the intersection of architecture, material-based design, computational thinking and digital fabrication. We operate within a well-established, local building industry and consistently strive to find novel methods of working. A major component of Dfab.Studio’s practice is the transfer of skill and tectonic knowledge, acquired through research, to actual building projects in 1:1 scale. The intention of Dfab.Studio’s affiliation with RhinoFabStudio is to continue to widen our network and benefit from international exposure in order to be able to offer the highest of standards in workshops and training with hands-on practical experience."